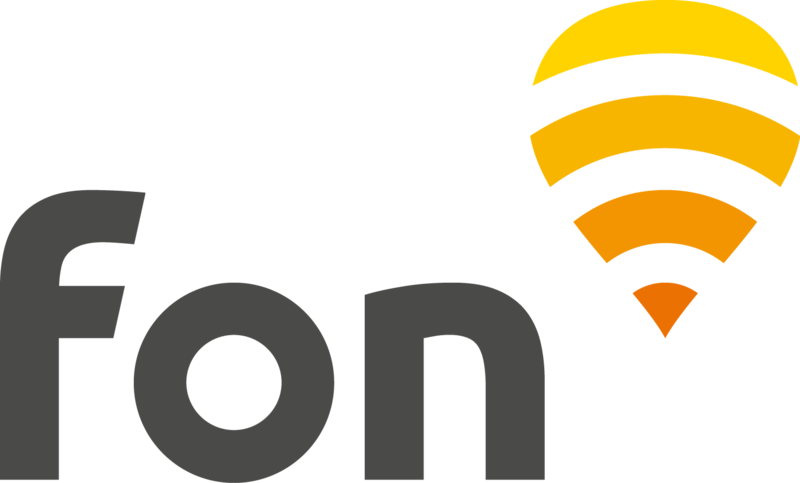 The Fon network in Switzerland is formed by Net+ Fon WiFi hotspots, to which Sharing members can connect for free. Look to see if a WiFi signal "net+ Fon" is in range of your device and if so, connect to it. Open your web browser and wait for the Net+ Fon login page to load. If it doesn't, type any web address, i.e. "www.bbc.com" into your browser's address bar.